Can you set the fastest lap? 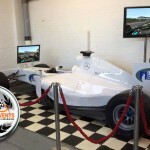 If you’re looking for f1 themed entertainment for your event or party then look no further, as we offer a full sized formula one race car with built in simulator. Whether you’re planning a wedding and want to keep the guests entertained, need to boost the activities at your birthday party or are in need of something for your corporate event, we make the ideal choice. 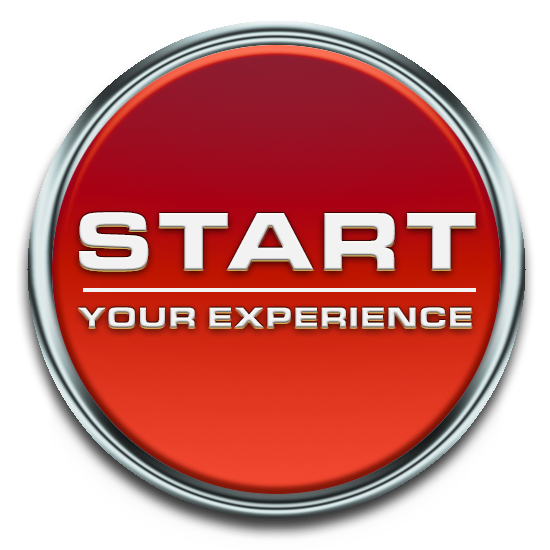 Your guests will surely love our simulator, as it’s challenging and ideal for all ages. Compete against each other on laps and the fastest driver will win a prize! Go Race Events offers the opportunity to associate the prestige & glamour of Formula One with your event. We have a full size Formula One Race Car, built to the highest quality, with state of the art simulation providing the most realistic experience of driving an F1 car. We provide a bespoke service to our clients. Your event will be enjoyed and remembered by all those who attend. 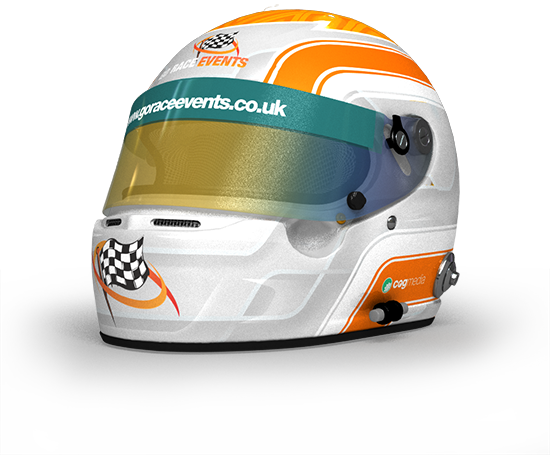 Go Race Events travel all over the UK and abroad. We furnish your corporate events and parties with exciting entertainment. Your guests enjoy taking up the challenge and being competitive with one another. A large TV screen for the audience to view includes everyone and promotes a fun and relaxed atmosphere. A top gear style leader board records the lap times. The F1 race car looks stunning and is a fabulous attraction in any room, and the highest quality simulation software provides the most realistic experience of driving a Formula One car. The F1 race car is pure white and is a blank canvas, allowing it to be easily branded to your company by adding your logos and advertising. It can even be fully wrapped using the very latest vinyl technology. Go Race Events is proud to have supported various local and national charities by attending their events and helping to raise extra funds. We could do the same for you!